Archeologists say they’ve found the oldest cave paintings of animals in the world. They’re in Southeast Asia on the walls of limestone caverns on the Indonesian part of the island of Borneo. There’s one in particular that shows a large red animal believed to be a species of wild cattle that’s still found in parts of Southeast Asia. 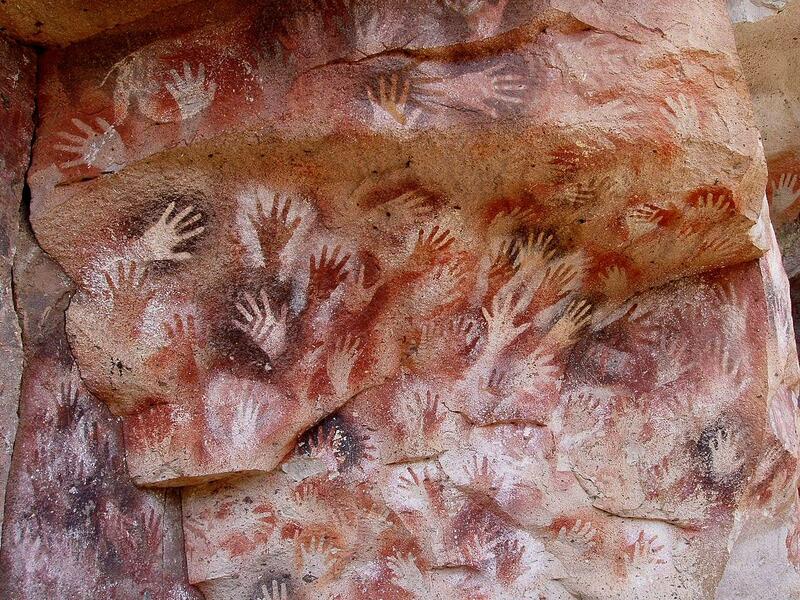 Scientists using sophisticated dating techniques say that painting is at least 40,000 years old. That means it was created at least 5,000 years earlier than animal likenesses in caves in France, and on the Indonesian island of Sulawesi. Up to now, those were thought to be the oldest examples of this kind of art in the world. Researchers involved in the work say that this painting is one of thousands of images of varying ages that are in a series of caves — including hand stencils and symbols. They’re in the province of Kalimantan on the eastern part of Borneo — home to thick jungles and dense vegetation. The latest findings were published this week in the journal Nature.